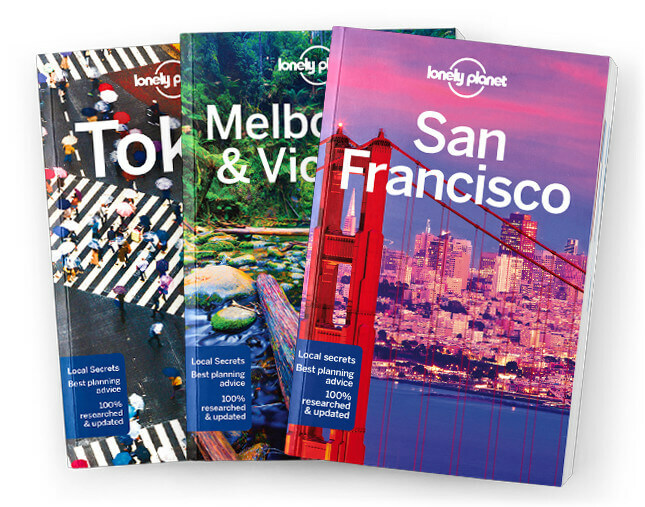 This is the Day Trips from London chapter from Lonely Planet’s London guide-book. Want to escape the city? This chapter includes the very best excursions from London and they can each be completed in a day. Must-sees include Windsor Castle and Oxford. Coverage includes: Windsor Castle, Oxford, Cambridge, Bath.